Automatic speed synchronization of servo motors - Scroll spacing device. 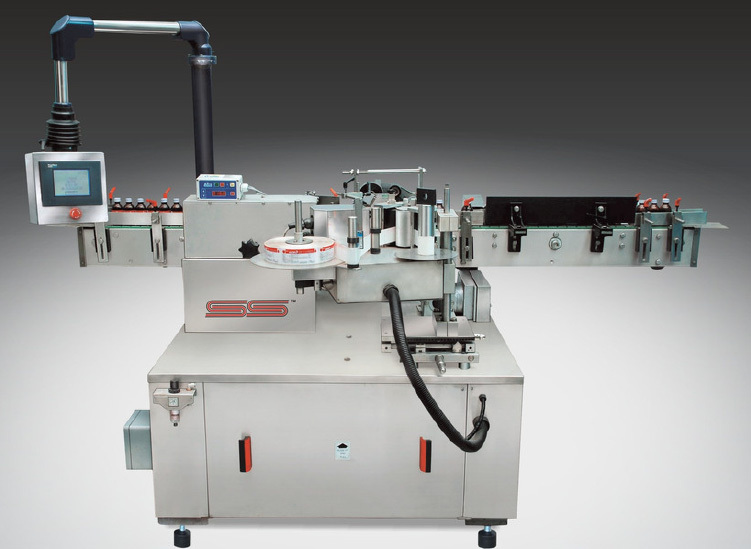 Label dispensing with servo motor device – Reel unwinding unit by spring lever – end of reel control stopmachine. Steep feeding of Labels allowing for empty spaces on real-Missing label control on Reel. Label smoothing system with a “ mouse ” rubber application. Micrometric adjustment of the overprint position of the labels. 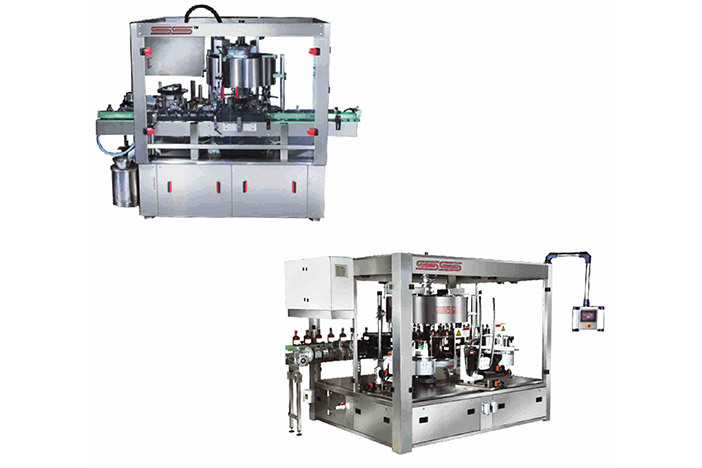 Label dispensing with servo motor device – Reel unwinding unit by spring lever – end of reel control stop machine. Label smoothing system with a “mouse” rubber application.